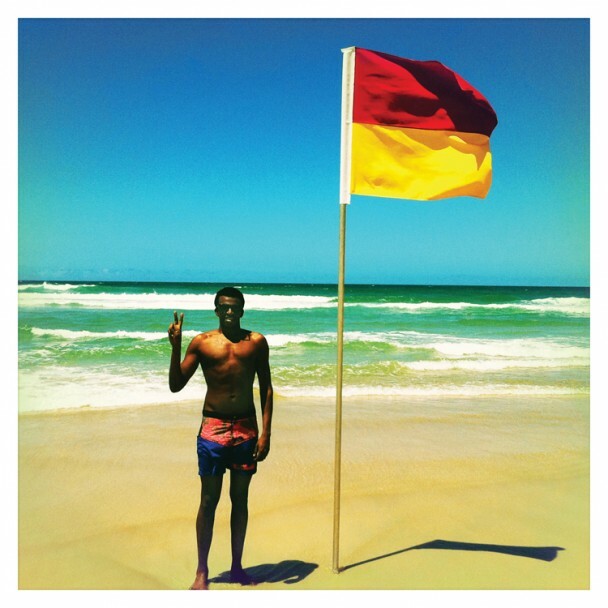 ahmed gallab, best known for his musical contribution with caribou, of montreal and yeasayer, gallab is branching out on his own as sinkane. mars is his second full-length release and thanks to npr, you can stream it HERE. mars is out october 23rd via DFA. This entry was posted in new release and tagged ahmed gallab, caribou, DFA, mars streaming, NPR, of montreal, sinkane, yeasayer by magicarrows. Bookmark the permalink.